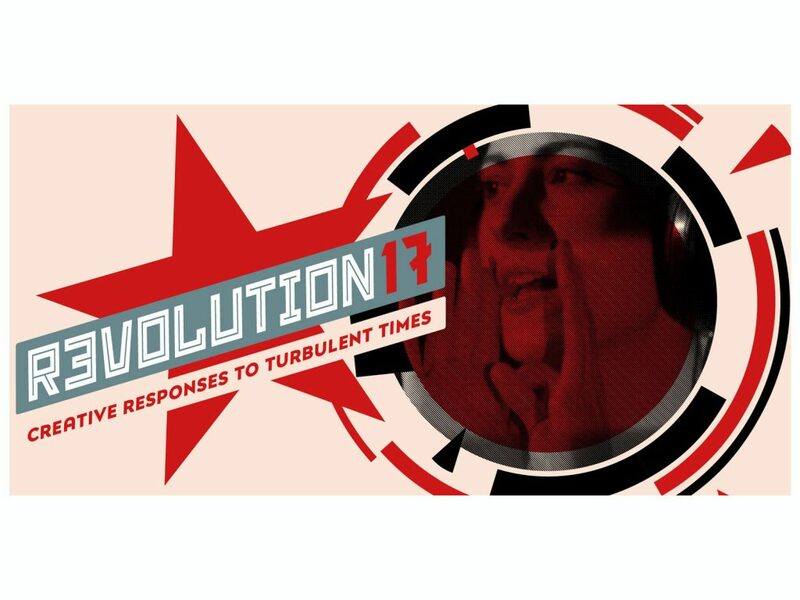 Revolution17 is series of events including theatre, music and art marking the anniversary of the October Russian Revolution of 1917 being held throughout 2017. 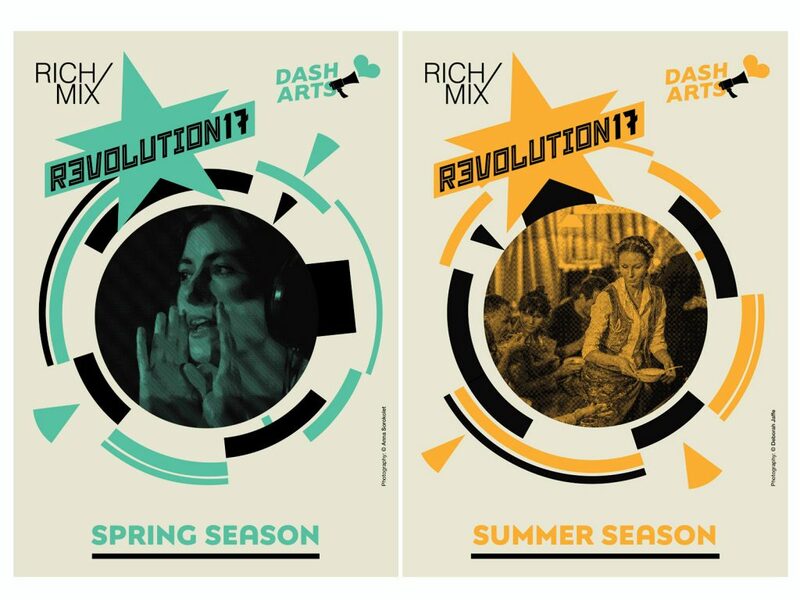 Think Beautiful were asked develop an identity for this year long season which is a partnership between Rich Mix and Dash Arts, with events held at monthly Dash Cafes held at Rich Mix, travelling events around the UK and at pop-up venues around London. 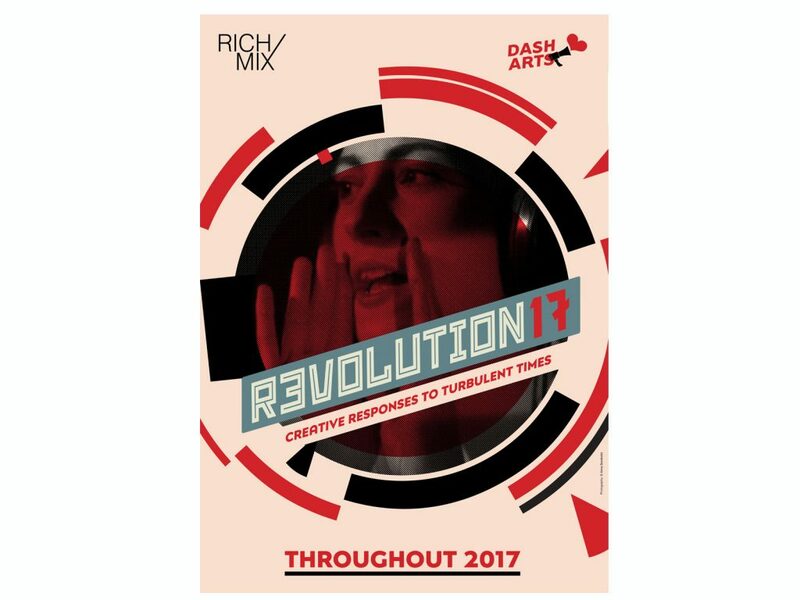 Our brief was to reference the iconic imagery associated with the Russian Revolution in a contemporary way. It was pleasure to work with this revolutionary theme and explore the influential movements of constructivist and modernist design in our research and reference. 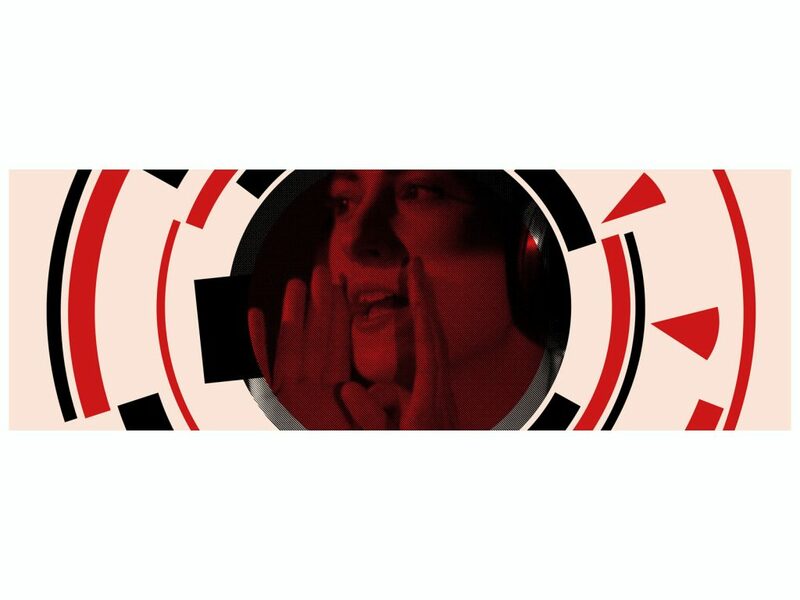 The final chosen designs were based around a family of geometric shapes inspired by the Russian designer El Lissitzky that could be adapted for different uses and using the frame of a revolving circle that changes with each season of productions. 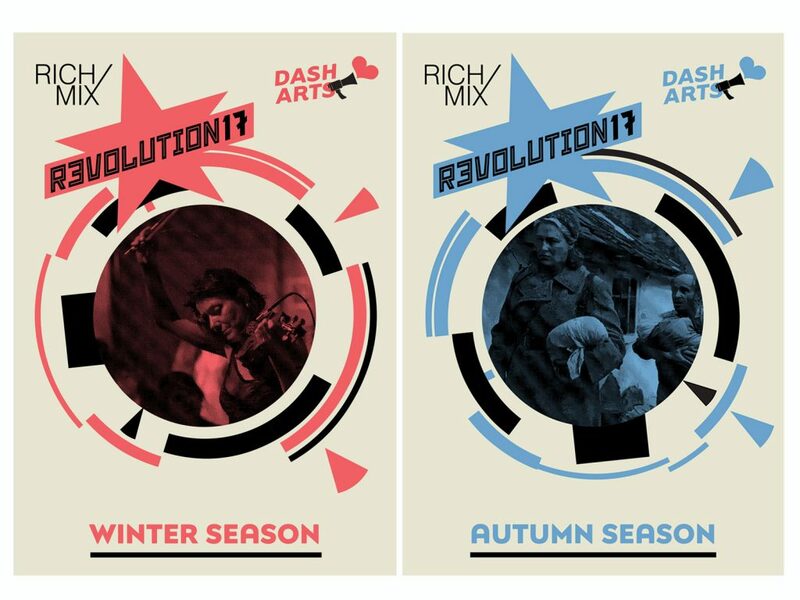 The Revolution17 typography needed to reference designs used by Dash Arts wider Revolution17 season designed by Stem Design.